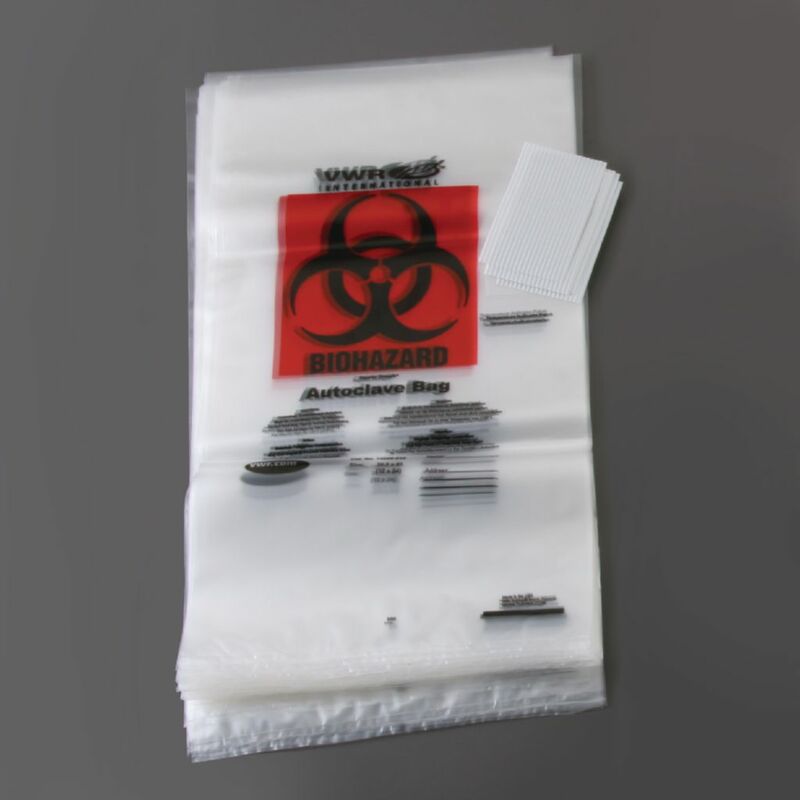 Every biohazard waste disposal bag includes instructions printed on the front side to insure proper handling of hazardous waste. 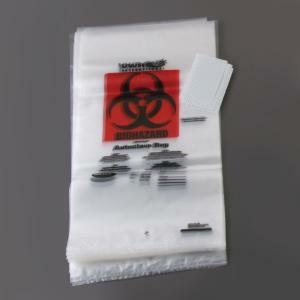 The bags are made of polyethylene. They are autoclavable to 250°F.